Minette Nago is a PhD candidate at the Chair of forest and nature conservation policy, University of Göttingen, Germany. 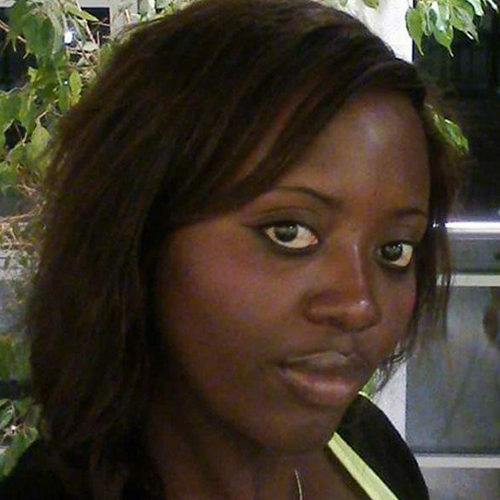 Her PhD research is focused on “the politics of forest and climate change cooperation in Congo basin”. Before this, she made a first round of studies fenced by a Master in environmental international relation at the International Relation Institute of Cameroon. Further, she gathered some working experience practicing as junior researcher at some international research organizations in Central Africa.